Discussion in 'FreshForex Analysts Contest' started by Francmorio, Sep 27, 2017. 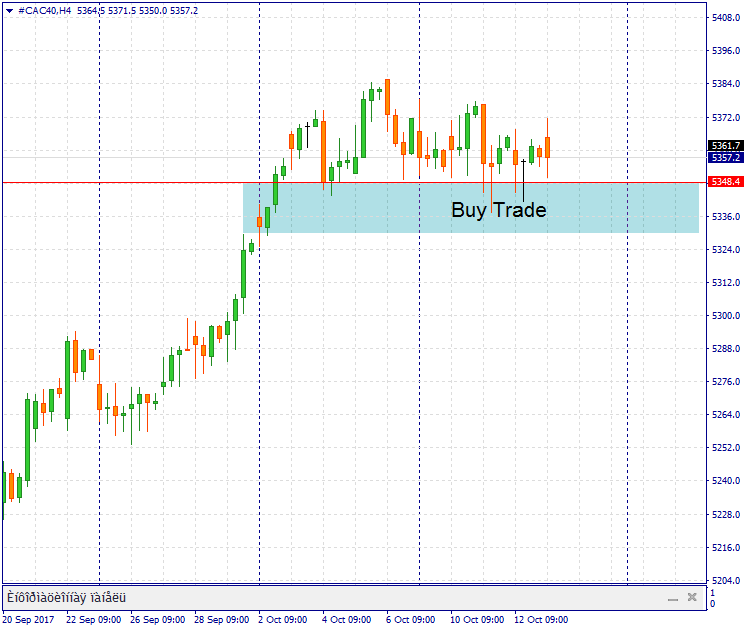 Buy Brent within 56.82-57.36, with your stop loss below 56.82 and take profit 67.05. At the end of Tuesday the gold price (XAU/USD) ended at 1274.95, down 0.53% lower than Monday's close. Nevertheless on a 4-hour or daily chart it is clear that the price of gold is still in the short-term consolidation phase. 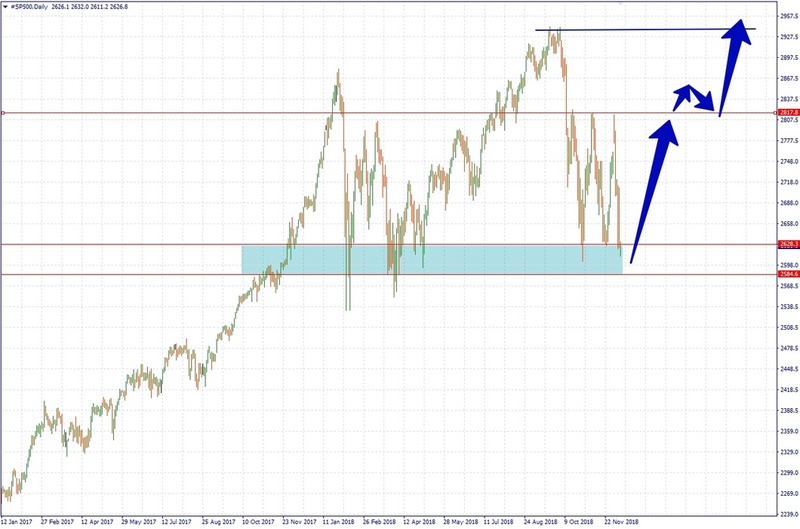 That is, the pattern of movement back and forth is still very likely to happen. Nevertheless it should remain aware of the 200-period simple moving average on the 4-hourly chart this morning perched at 1283.12. 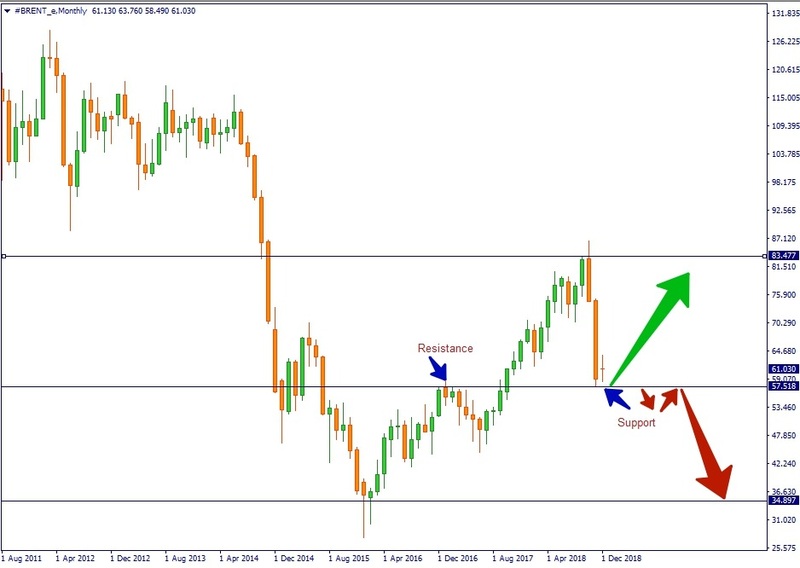 During the time frame there is no strong penetration of the resistance then the gold price can still be depressed again after a rebound. On Wednesday the gold price (XAU / USD) ended up 0.46% at 1281.15 after rising to 1287.00, close to the 1290.85 resistance. Although small, today gold price is likely to continue the upward movement to the resistance as long as strong support-support at 1279.55 and 1276.45 remain intact. 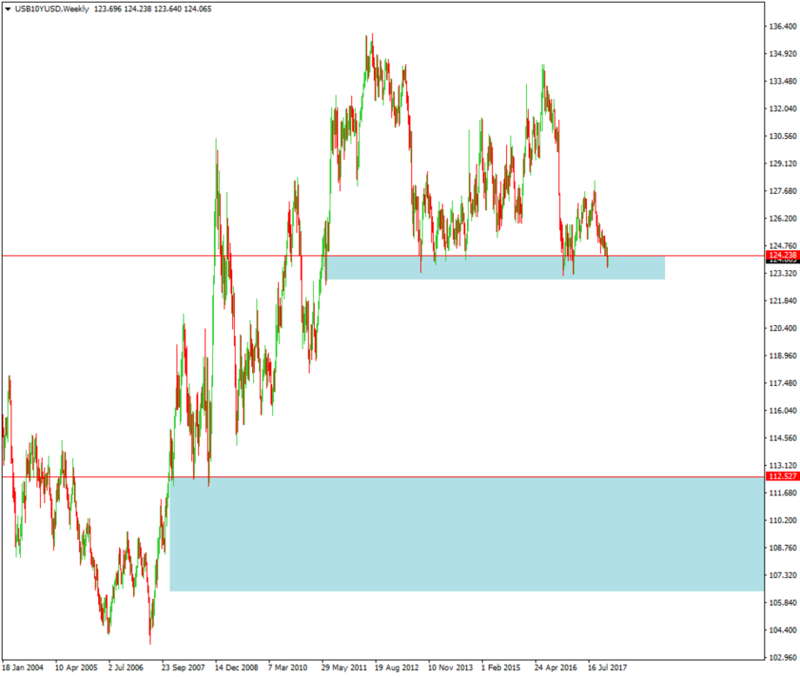 The price of gold (XAU / USD) ended up 0.28% on Thursday, at 1284.75. Although for the short term is still in the consolidation phase, there is considerable potential for continued movement of gold prices today with the next target at 1290.85, 1297.05 and psychological level 1300.00. On Friday's session, the price of gold dipped sharply from 1286.90 to 1276.93 and closed at 1272.55 or 0.72% lower than Thursday's close. But at the weekly close, gold prices rose 0.45% compared to the previous week's close. Now a 4-hour chart shows the price of gold is back below the 200-period simple moving average which at the time of this analysis was written at 1280.35 and makes today the gold price potentially to fall further with the next targets at 1271.65 and 1265, 85. Stronger support is at 1263.00, there is a 200-day SMA and a lower limit of short-term consolidation patterns in this area. Nevertheless there remains an opportunity for a rebound to the intraday resistance in the 1279.00 area (close to the 200-period SMA on the 4-hourly chart) and consolidation phase before the sellers attempt to dominate the yellow metal trade again. The price of gold (XAUUSD) closed up 0.19% at 1278.00 on Monday, retaliating slightly on Friday. But so far the price of gold remains under strong resistance on the 4-hourly chart which is at 1278.85 this morning. As long as there is no strong penetration of the resistance then the gold price is still overshadowed by selling pressure. 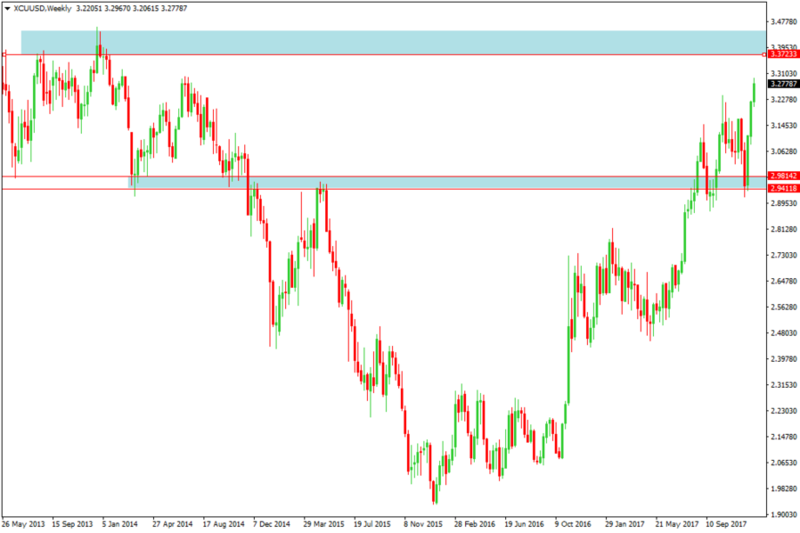 Next resistance at 1280.00 and 1288.35. 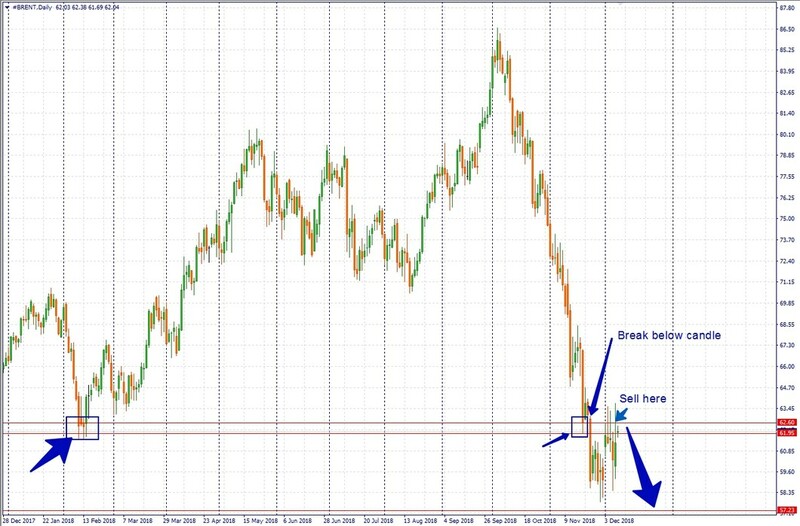 If support at 1272.95 penetrated then gold price could slip to 1269.40. 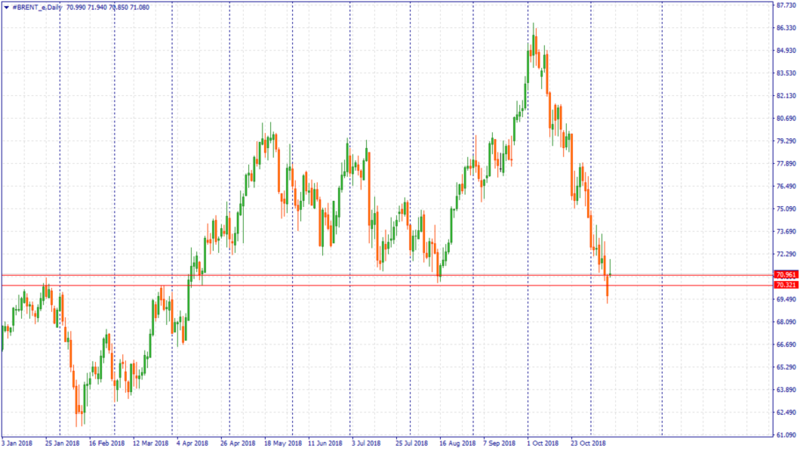 Other stronger support lies at 1265.70 and 1263.50. Gold prices have weakened since the Asian session after the release of sentiment data, retail sales and industrial output in China are less satisfactory. Earlier on Monday gold prices rose amid rising demand for safe havens investors saw uncertainty about the outcome of US tax reform while a sterling slump pushed the US dollar to limit rising prices of precious metals. Now the US inflation data as well as comments or speeches from the top leaders of the major central banks in Germany are in the watchful eye of gold traders. Gold prices were depressed by Chinese data but in general the movement since yesterday is still sideways as market participants are waiting for at least two important agendas today: US consumer inflation data and activities of key central bankers in a panel discussion held by the ECB. There are several important levels that should be monitored when the agenda is released ie 1274.00 and 1266.55 and then at the top to be monitored is the close resistance 1278.00-1279.80. All zones mentioned above have a great opportunity to become a price trigger zone when there is fluctuating movement in the afternoon and evening. 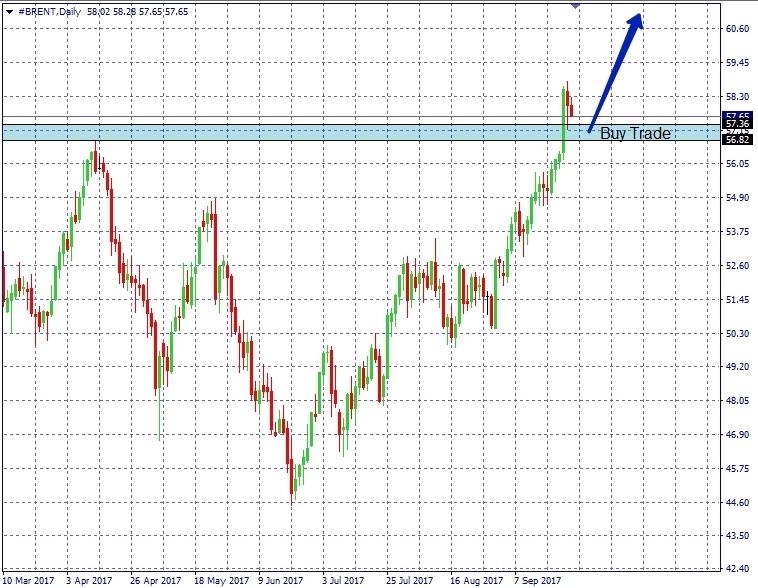 We're looking for a good buy above 70.321-70.961, towards 86.330. 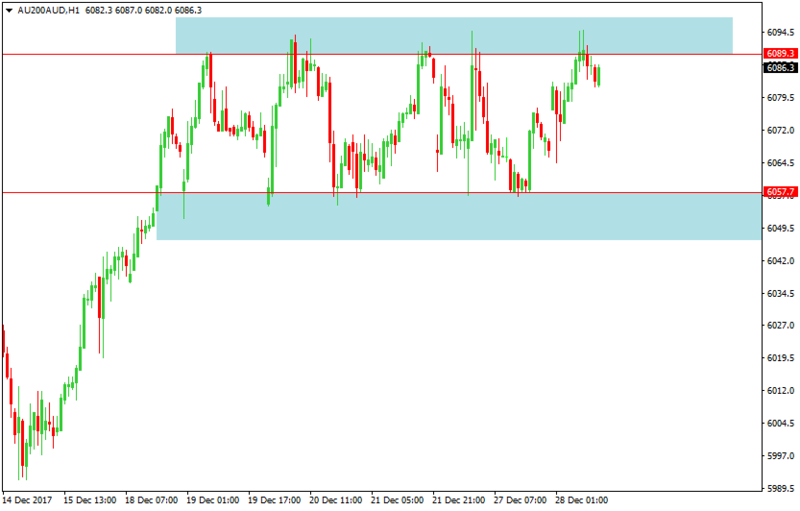 A break below 57.518 will attract a long term short position towards 34.897.